Poorly written. I finished the book because I believe the topic is of paramount importance and was hoping to glean something insightful. Nothing. Condescending, a meandering rant. 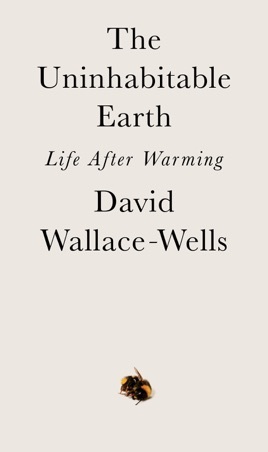 It's very seldom that I put a book down before finishing it, but I couldn't take anymore after getting about halfway through "The Climate Kaleidoscope" section. Here's my advice for those wanting to learn more about climate change: get your hands on the author's notes and read whatever you want from those books and articles. 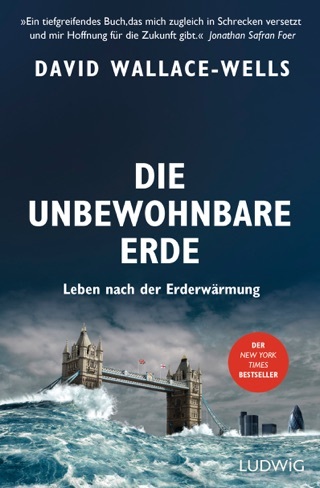 "The Uninhabitable Earth" is just a summary of the science the author has gleaned, accompanied by his ranting, raving, contradictions, and endless condescensions. The "Cascades" section is sheer torture -- artificial, absolutely horribly written prose. If you're still determined to read this, I'll go ahead and give you a preview of what you will learn: the author hates Santa Barbara for some reason ("with its Mission-style impasto of infinite-seeming wealth"); he also hates the wealthy and ambitious, especially those who live in the western world ("gathering in those new megalopolises like moths to a flame"); and he must find the word "quotidian" stimulating in some way considering how many times he uses it. Honestly, that's what you're in for.